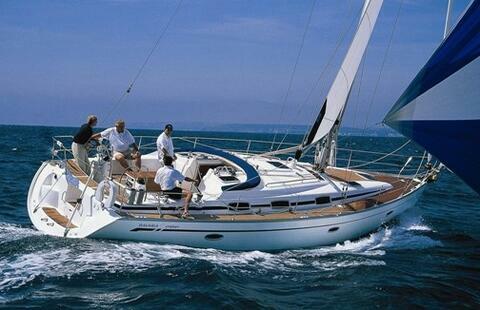 A sailing yacht is a sail-assisted motor yacht. 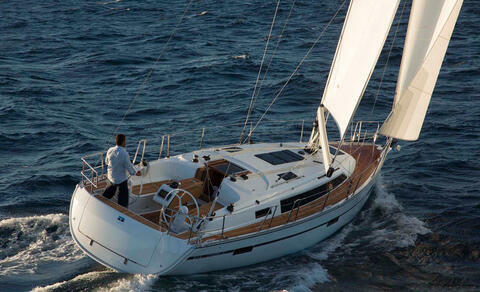 Uniting simplicity and performance in all weather and all latitudes, with increasingly personalised uses. 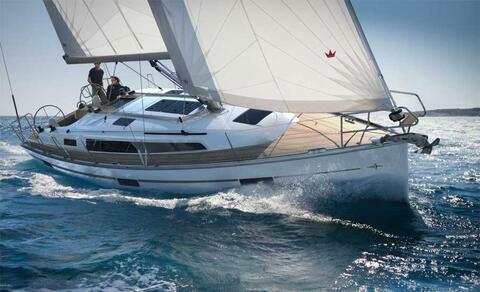 Thus making the sailing yacht desirable for making dreams come true. 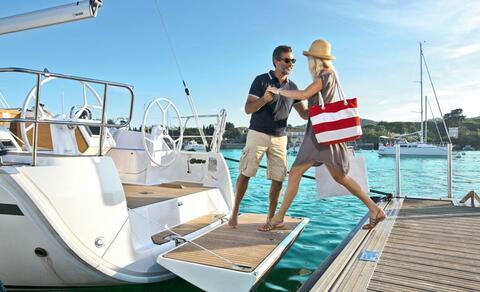 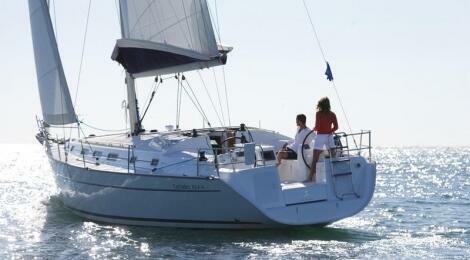 Sailing boats are safe and energy efficient and the sufficient way to charter. 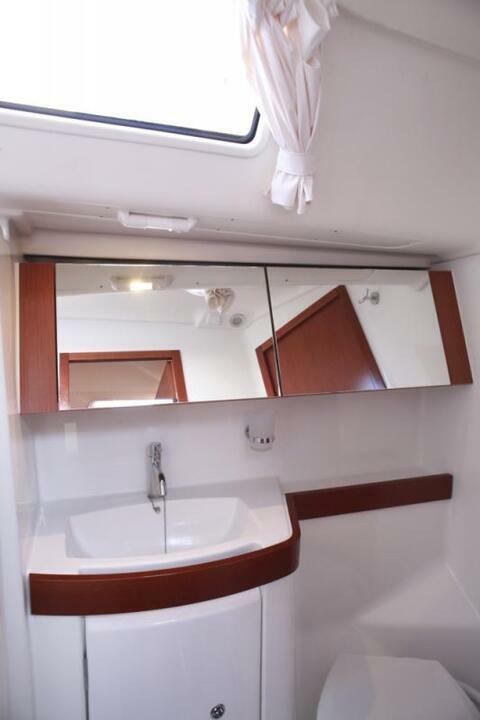 With increasingly stable hulls, clear and spacious decking, simplified manoeuvring, top of the range equipment and interiors, the sailing boat will improve the quality of your sailing cruise. 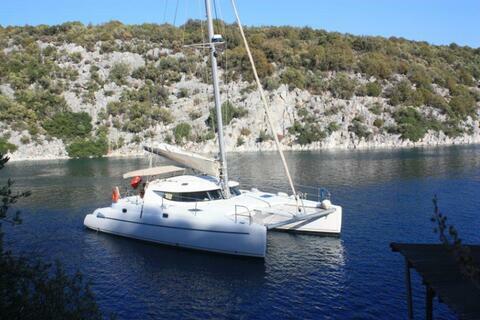 Hanse was one the most popular sailing boat in our fleet . 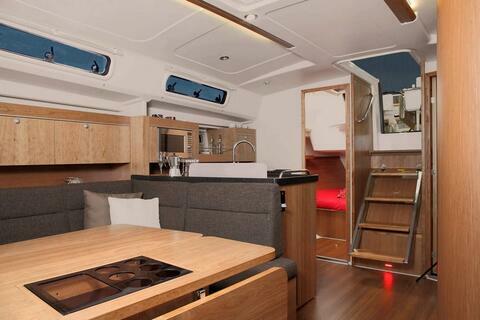 With its 3 cabin can accommodate 6 people in total . 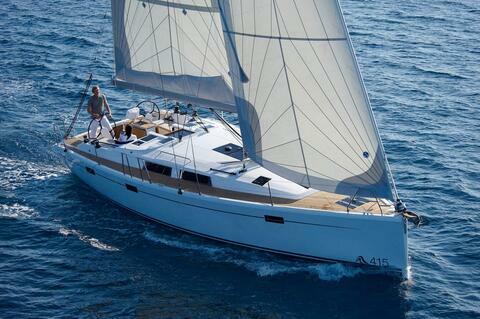 .Bavaria Crusier 37 is a new designed sailing boat built in 2015 . 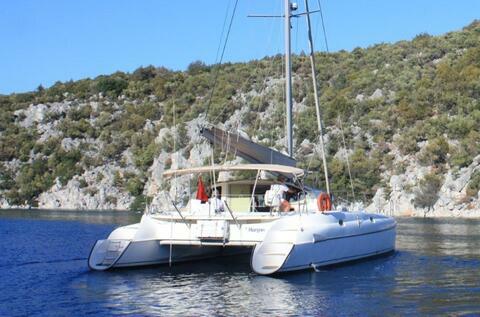 Rent this sailing yacht and enjoy the Mediterranean . 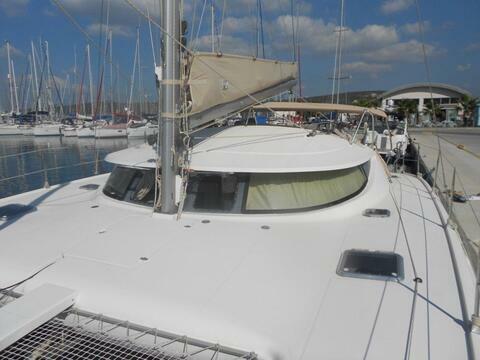 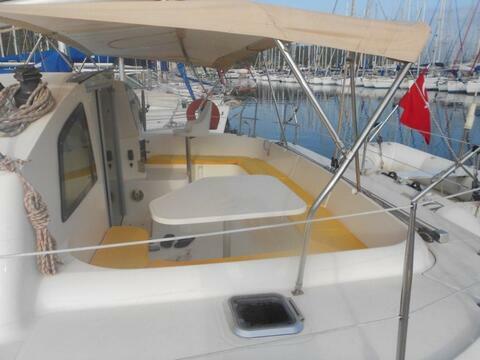 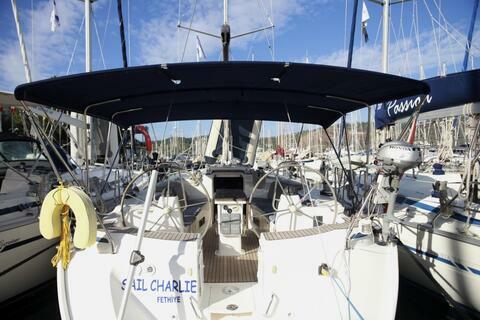 Beneteau Cyclades 43, 2008 built Monohull Sailing yacht . 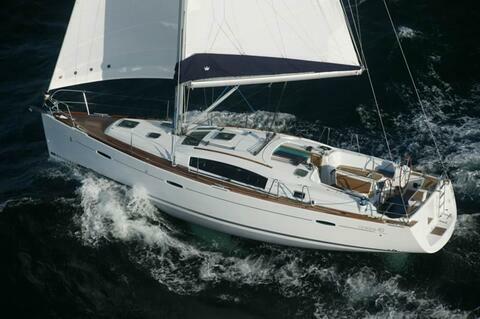 Sail Charlie is one of the spaces sailing boat from Bavaria family . 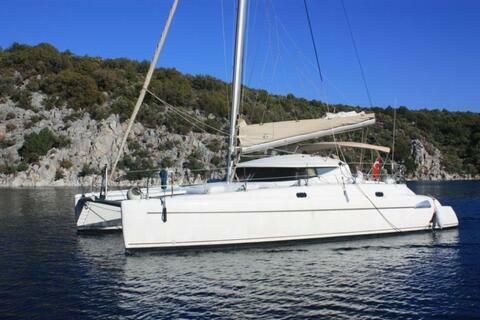 Charter this 4 cabin yacht and sail trough the Mediterranean or in The Greek Islands. 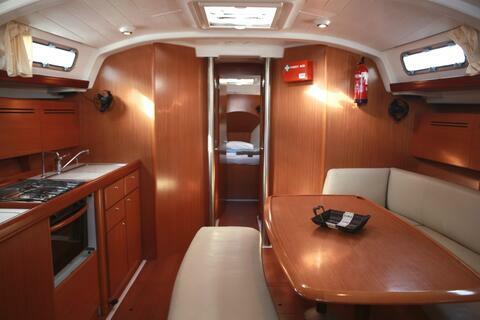 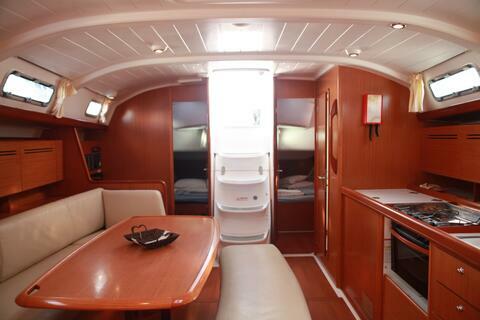 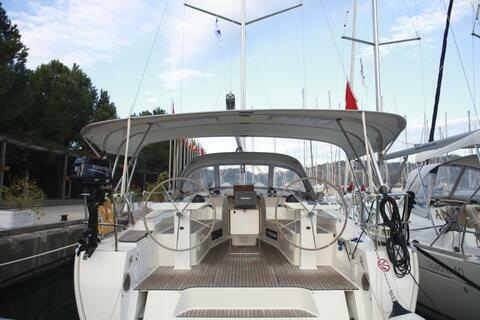 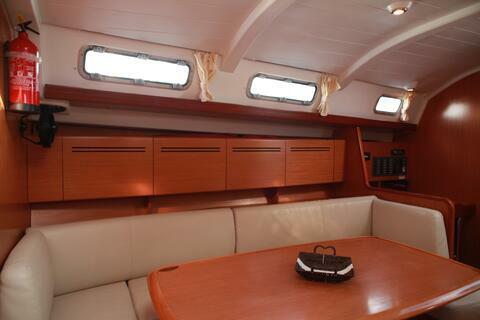 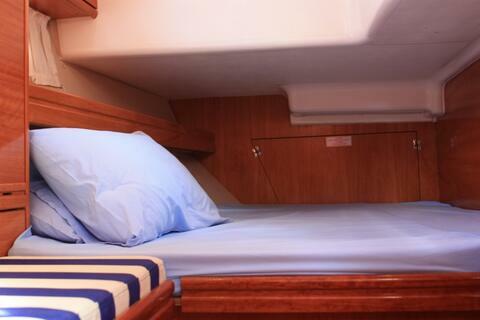 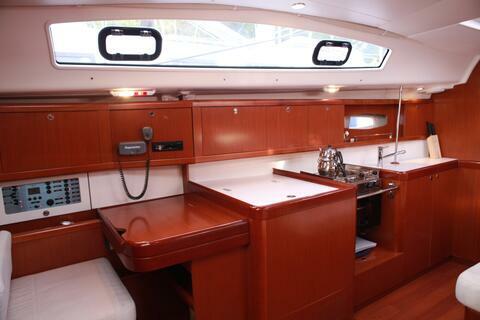 Sail in comfort with this spacious Oceanis 43 and enjoy the pleasure of sailing. 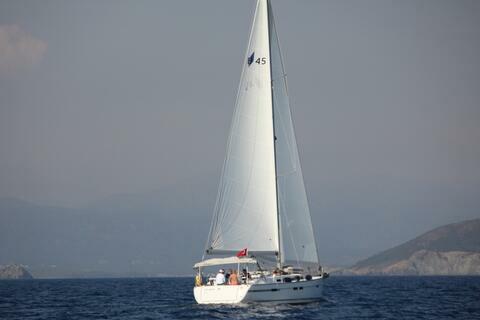 Sail into the freedom with Benetau Oceanis and visit the most beautiful bays of the Mediterranean or the Greek Islands. 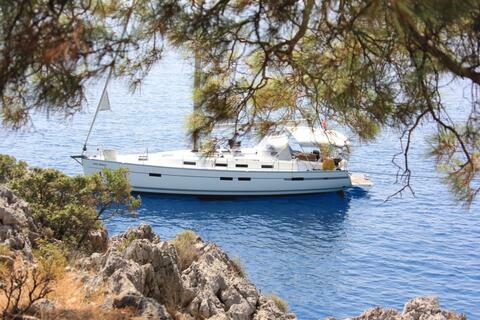 Fethiye. 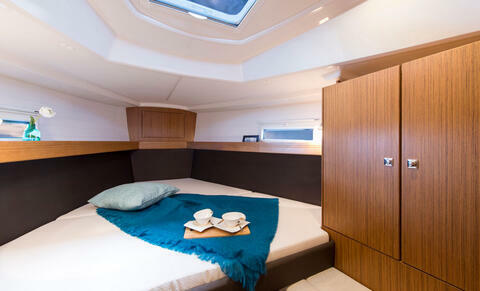 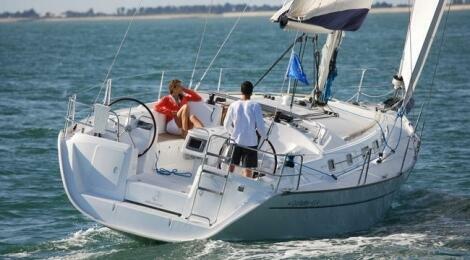 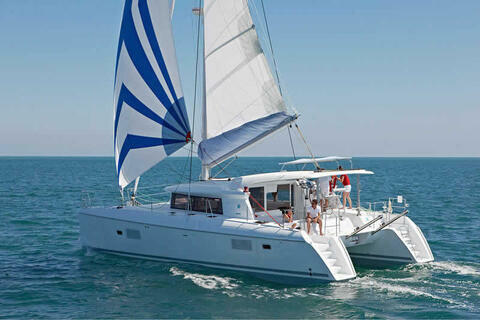 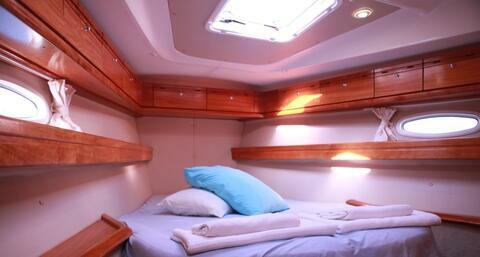 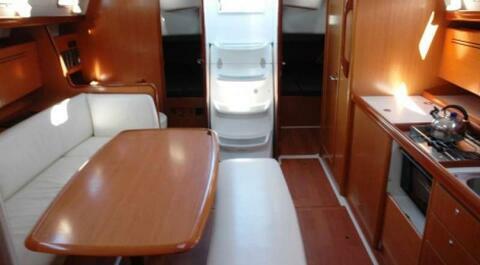 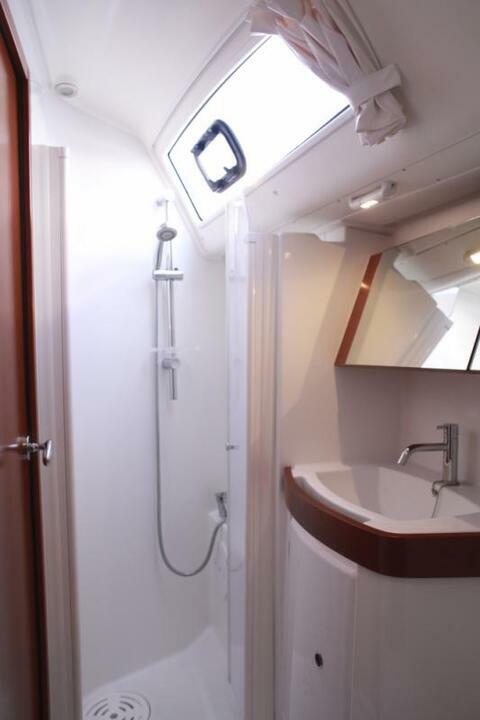 Among the sailor yacht Fountaine is the first choice sailing catamarans. 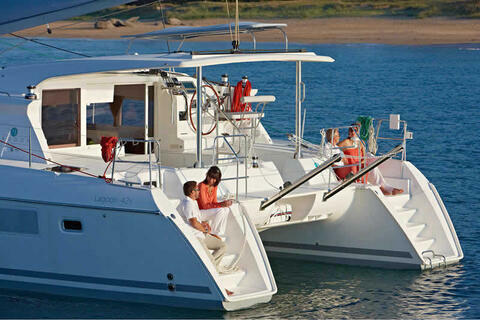 With its 4 cabin can comfortably accommodate 8 people. 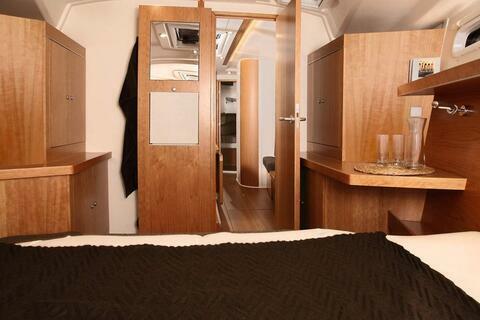 She prides in comfort and style. 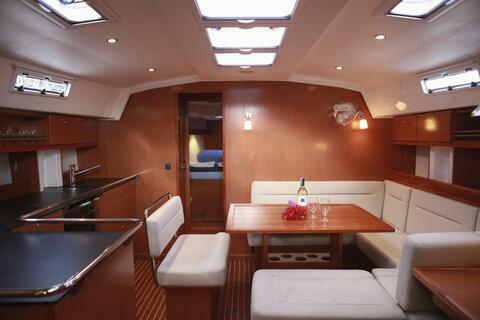 She welcomes up to 10 guests on board for a quality holiday. 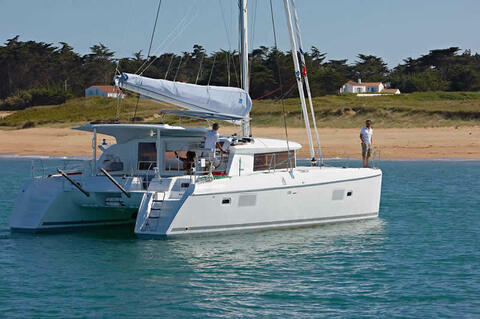 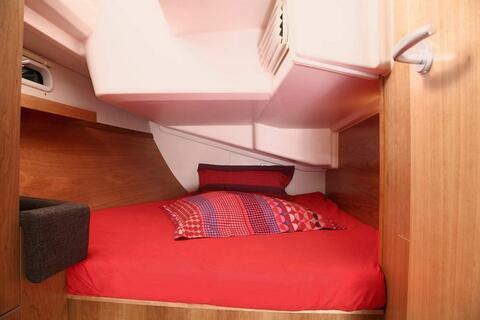 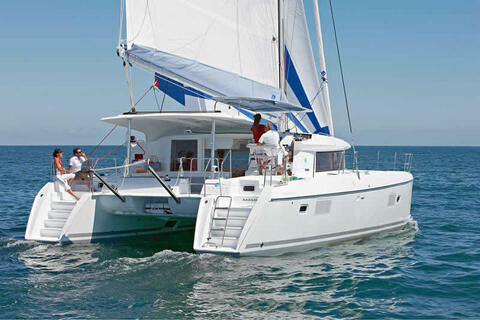 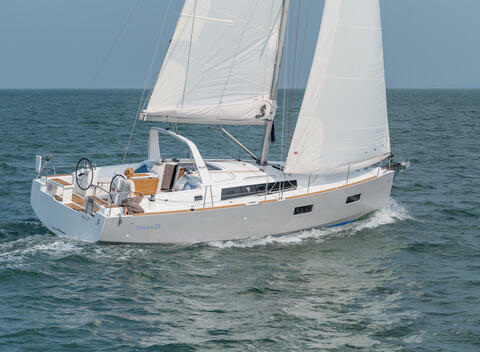 Lagoon 400 is a beautiful catamaran. 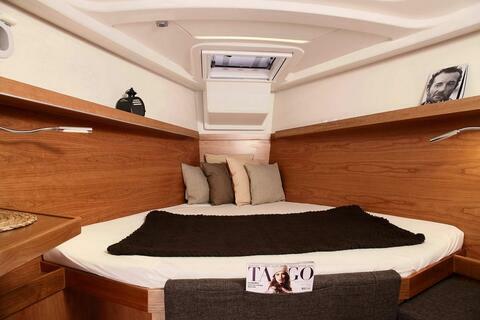 She combines luxury with comfort . 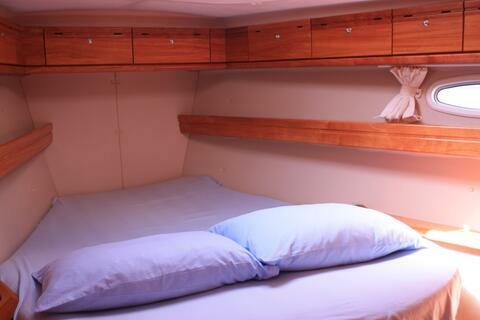 With her 4 en suite double cabins, accommodating up to 8 people comfortabley . 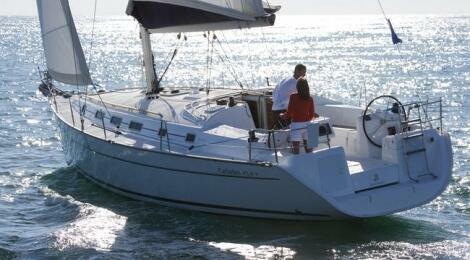 Lagoon 420 series is the ones of the newest between the sailboat range . 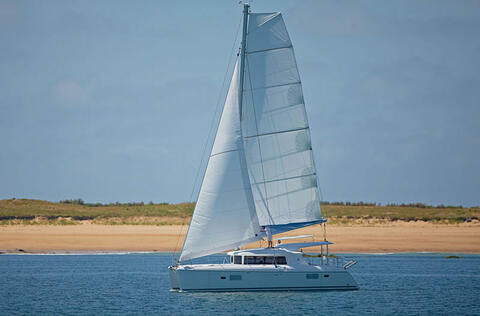 In the market Lagoon 420 is a luxurious sailing yacht .